Nearly 200 young people, who are the students from many universities, Colleges, Technical schools or have graduated, are working in a variety of fields, have met at a ceremony for Saigon Children’s charity (saigonchildren) students held on 17 March at Hoa Sen University Hall in Ho Chi Minh City. Among the 200 people present at the ceremony, 60 students graduated in the 2017 – 2018 school year with stable job immediately after graduation and now have the ability to independently support themselves. Up to now, 89% of the graduating students in 2017 – 2018 had a job and 16% of them have good job with an income that is about 10 million VND/month above. 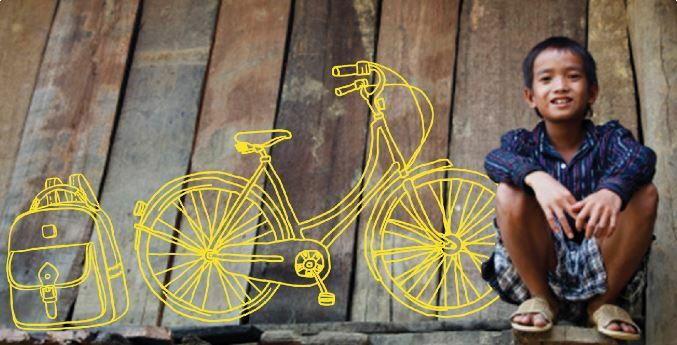 Over the last 26 years, saigonchildren have used education scholarships to support about 37.000 disavantaged youth in Viet Nam. Every year, an average of 2.000 poor students at all levels are given the opportunity to go to school. 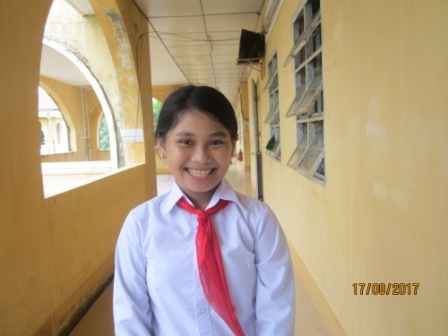 In the 2018 – 2019 school year, 232 students from Dong Nai, Tien Giang, Tra Vinh, Tay Ninh, Binh phuoc province and Ho Chi Minh city have received saigonchildren’s support.